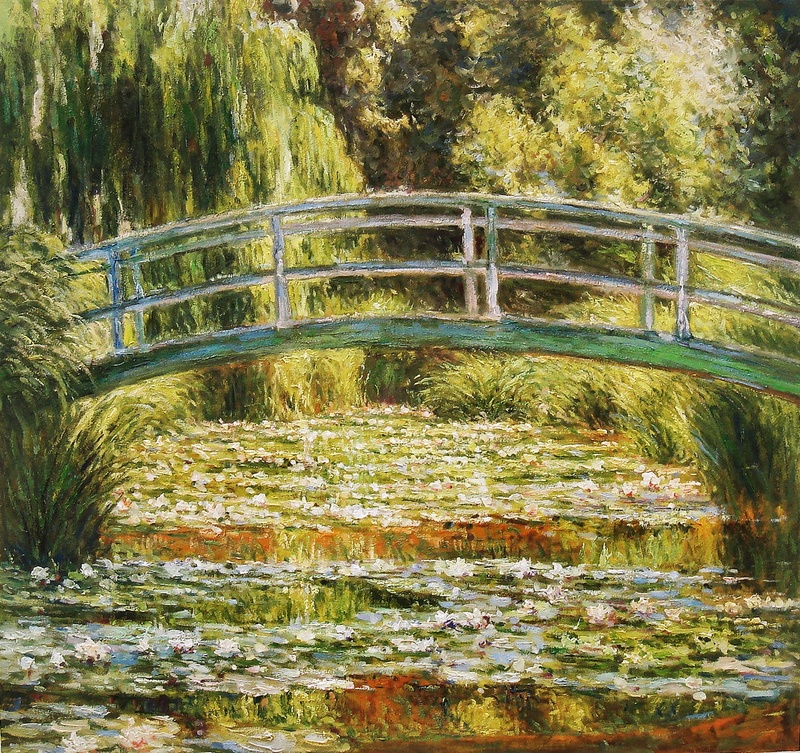 As Monet’s Japanese Footbridge is our art reproduction of the month, I thought I’d show you our actual reproduction oil painting of it. 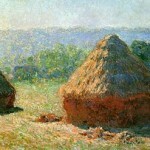 Monet moved from Paris to Giverny in 1883 where he lived until his death. The Japanese Foot-bridge, which spans across the water-lily pond he created, appears in several of his works from the 1890s onwards. 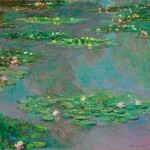 In fact, Monet painted approximately 250 paintings of his water lilies (Nymphéas). Fabulous Masterpieces has been asked to commission many different versions of Monet’s Water lilies. 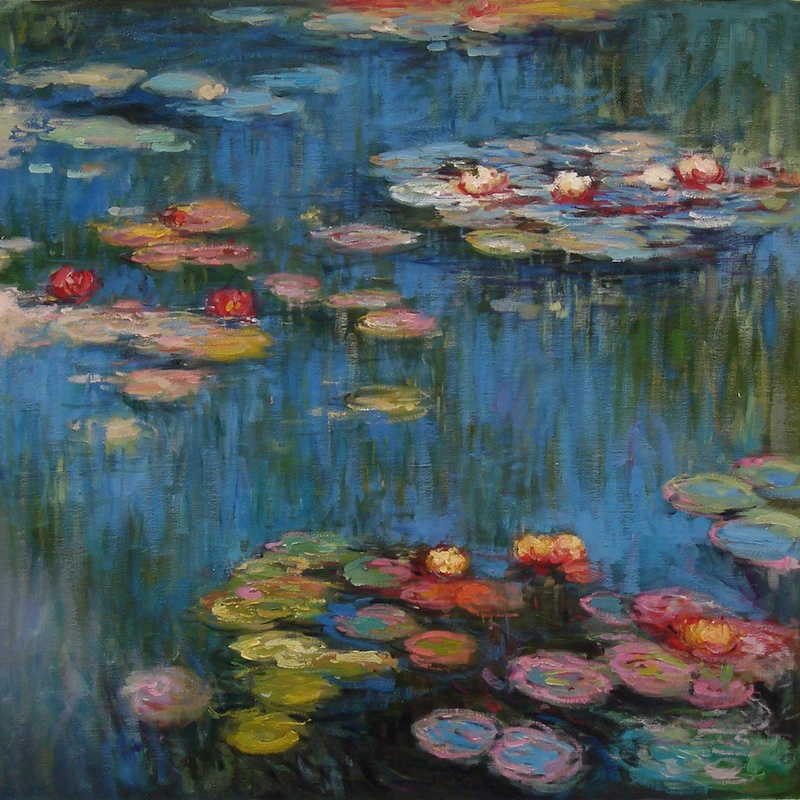 “Claude Monet’s water-lily paintings are amongst the most recognised and celebrated works of the 20th Century and were hugely influential to many of the following generations of artists”. 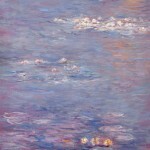 Would you like a quote for a Claude Monet oil painting? 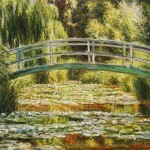 If you would like a quote for a Monet reproduction oil painting such as Monet’s Japanese Footbridge, please contact us. 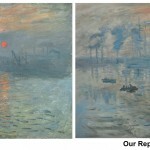 As with all our commissions, our Monet paintings are strictly commissioned-to-order, meaning you can choose to have your oil replica painted to the precise dimensions that you require. All paintings are exquisitely hand-painted with premium Winsor & Newton oils onto high-grade duck cotton canvases. 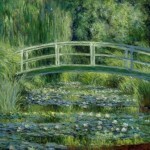 Alternatively, why not visit the Monet online gallery?! 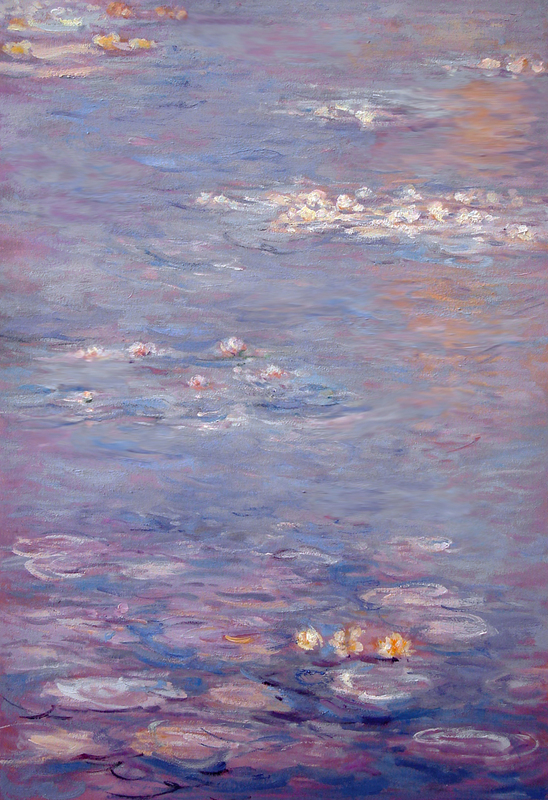 You’ll be able to commission a fine art reproduction of any of Monet’s great masterpieces straight off the website.